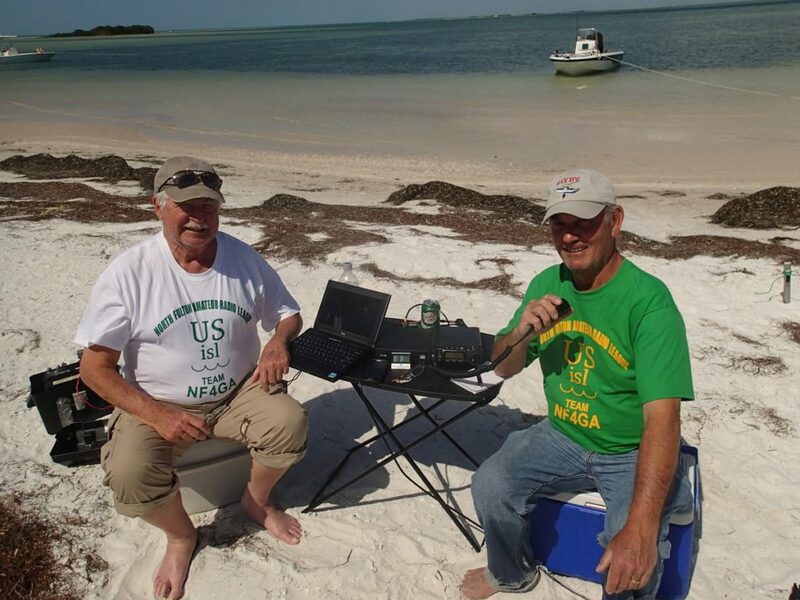 The North Fulton Amateur Radio League (NFARL) has devised a US Islands focused contest that will last throughout 2017, our 40th Anniversary Year! This is a year long event similar to the 2016 NPOTA program. It will operate under USI and NFARL’s 40th Anniversary Contest rules. 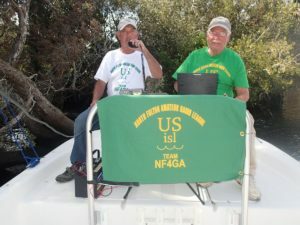 Contest participants will earn points by making contacts with any USI operation, or by activating a new or existing US island using the club call sign NF4GA. Note that all NF4GA QSOs also count toward USI awards. 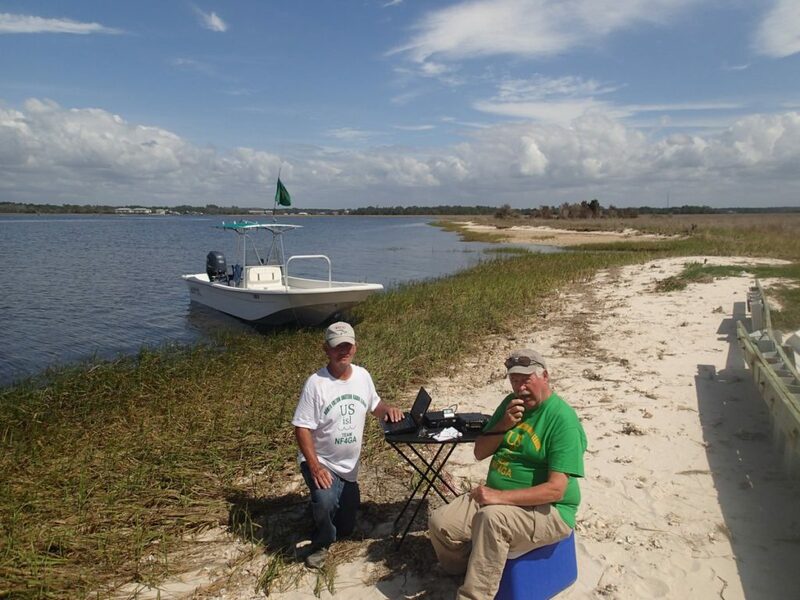 The club goal is to activate 40 US Islands using our club call, NF4GA, during our 40th anniversary year. The club already has 50+ operations planned. 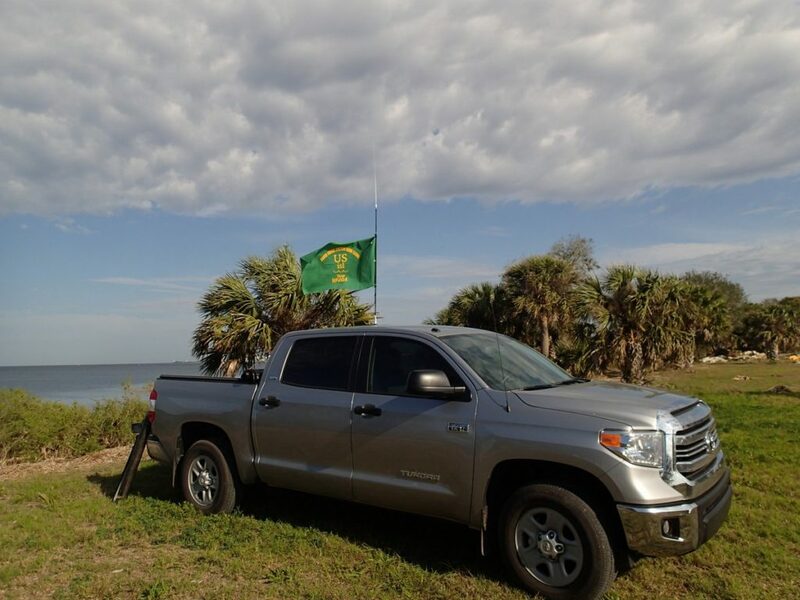 The official celebration started February 10 and 11 when NF4GA activated FL051S Windley Key and FL060S Upper Matecombe Key. Photos of contest activations will be logged here throughout our anniversary year.